← O Sleep, Where Art Thou? 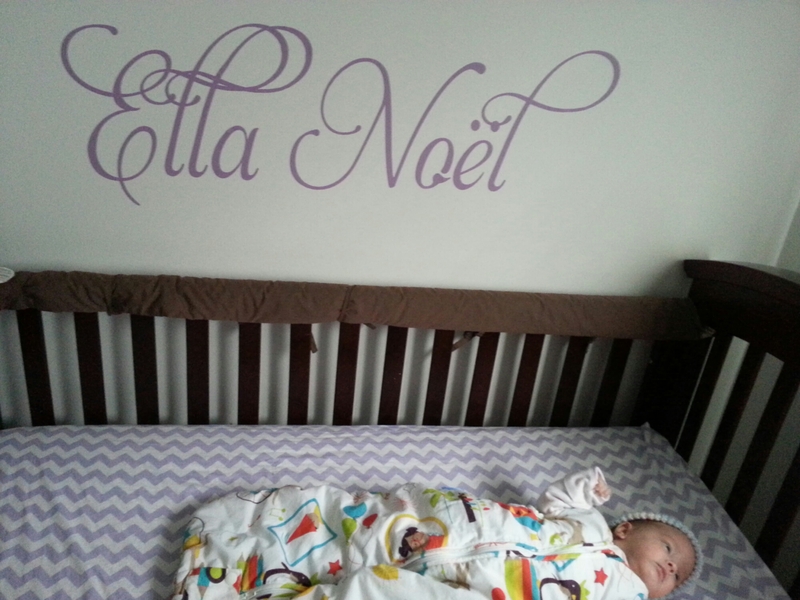 Wow, three months and our first update at home! 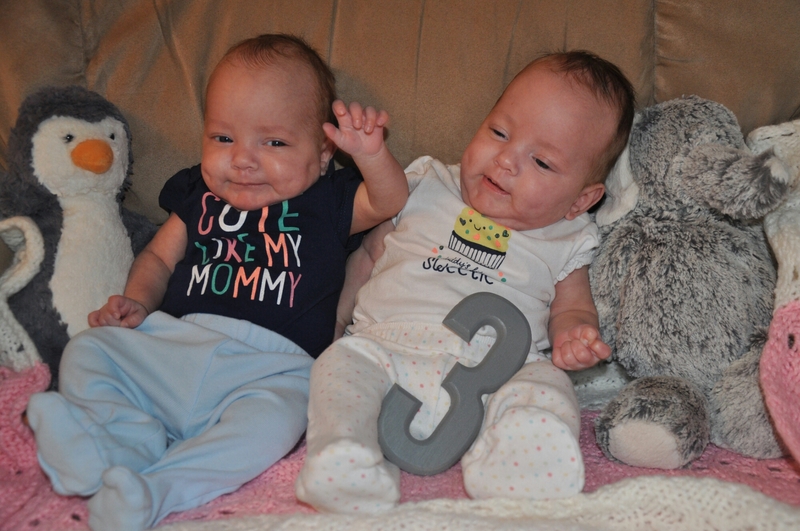 The girls are three months actual age today, and 18 days corrected, so they’re acting like two newborns. 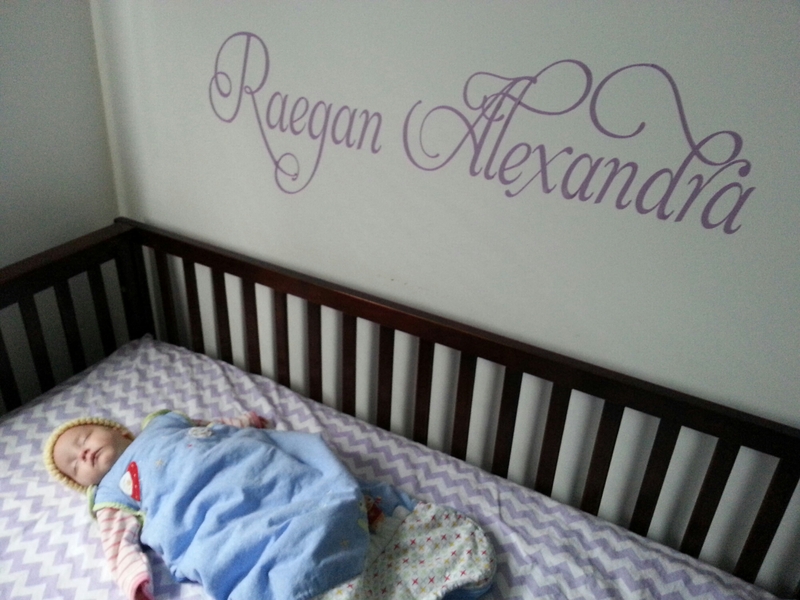 First nap in her bed! We’ve mostly spent our time at home getting to know each other, and you know, not sleeping. But we’ve had fun too. 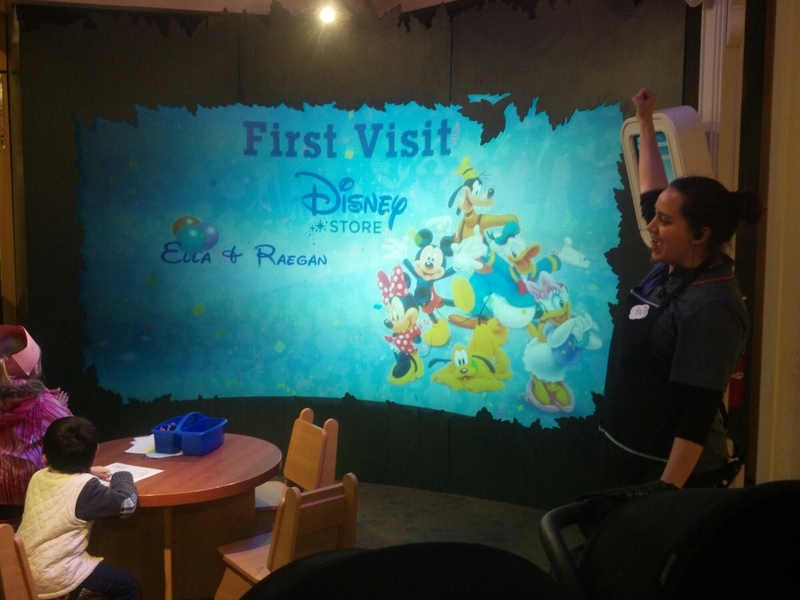 The girls have already been to the mall, and even got a little party at the Disney store! 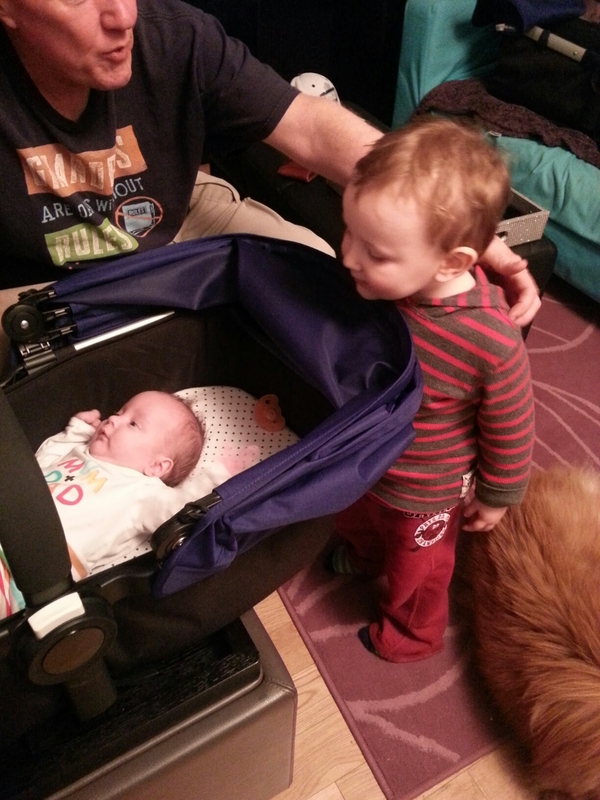 Yesterday, I loaded the stroller and girls up and we did some errands in the ‘hood and went for two long walks. At their first doctor’s appointment after being sprung, the girls had gained weight, with Miss Ella weighing in at just under 8 pounds, and Raegan at 7 pounds, 6 ounces. I’m sure they’ve gained more weight since then, and I don’t really notice a size difference anymore. Someone did not want to nap. Shocking. 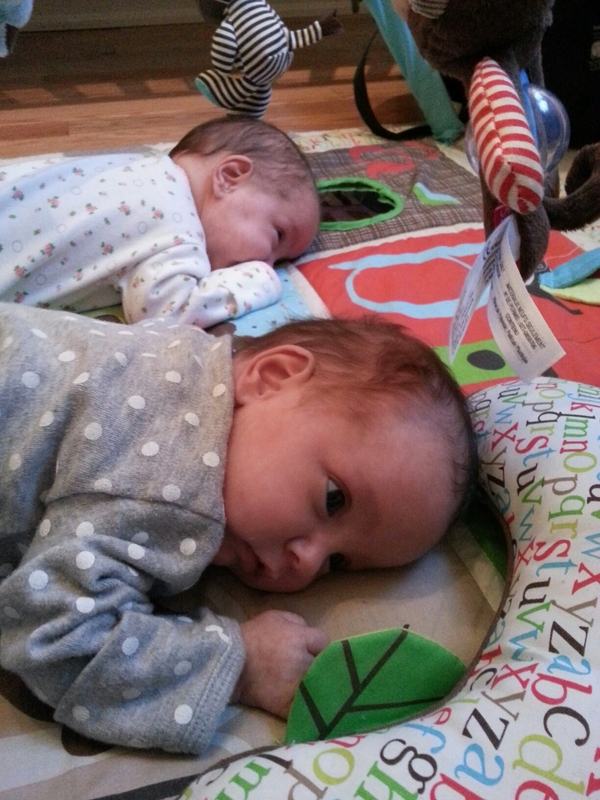 We’ve been doing lots of tummy time and other exercises our physio gave us. The girls also have big periods of wakefulness, and they enjoy rolling around on the floor together. Two tummies are better than one! Braeden is doing well with the change, though it hasn’t been easy. He loves to help feed the girls and always gives them hugs, kisses, and high fives, which is how we roll in this fam jam! 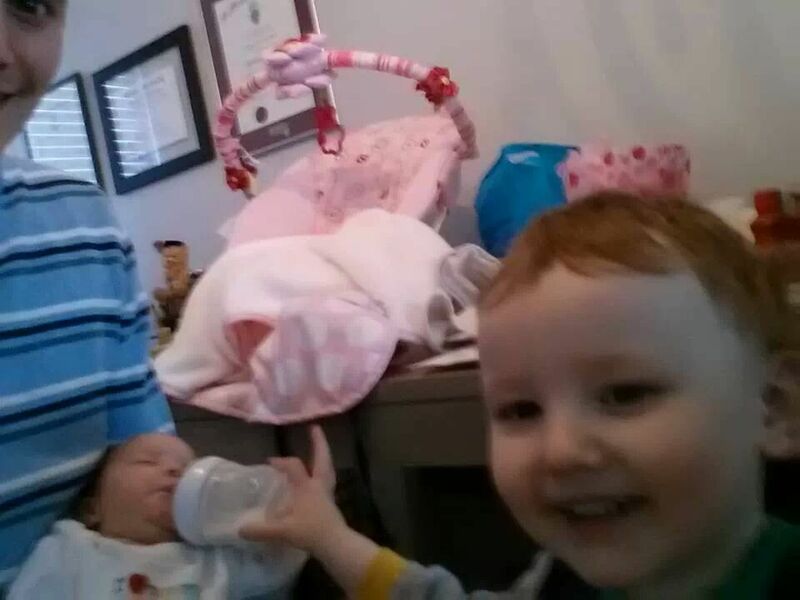 This entry was posted in Baby love, Baby update!, Home is where the heart is and tagged development, momo, preemies, twins. Bookmark the permalink.